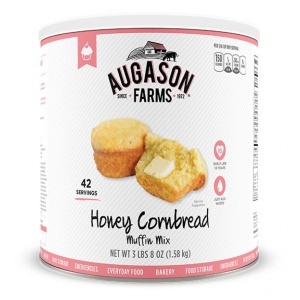 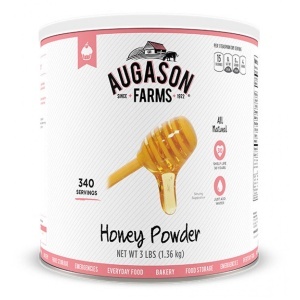 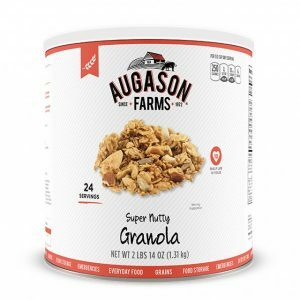 Augason Farms Cornmeal is indispensable for making delightful, moist cornbread or corn muffins, as well as other uses. 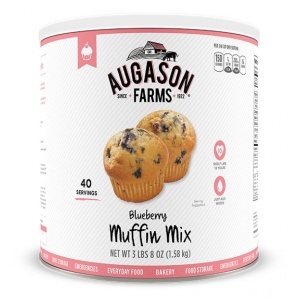 You can use it to make tortillas, polenta and muffins. It’s very versatile. 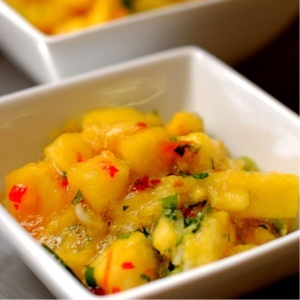 It’s especially tasty and useful as a batter for deep-fat frying. 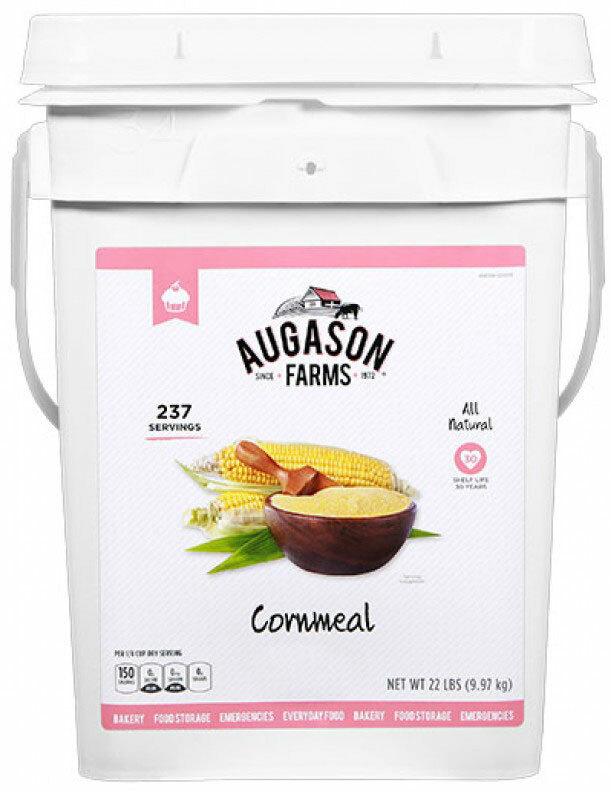 Or how about tamale pie, cornmeal pancakes or cornmeal French toast On top of all that, cornmeal is ideal for long term storage. 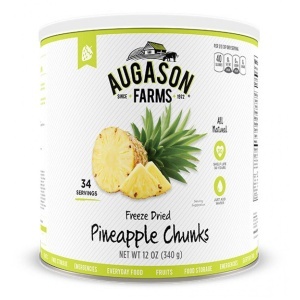 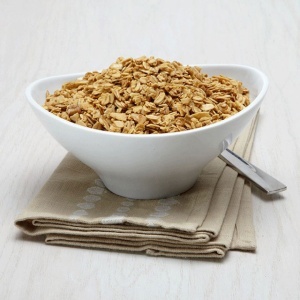 Properly packaged, it easily retains its goodness and nutritional value. 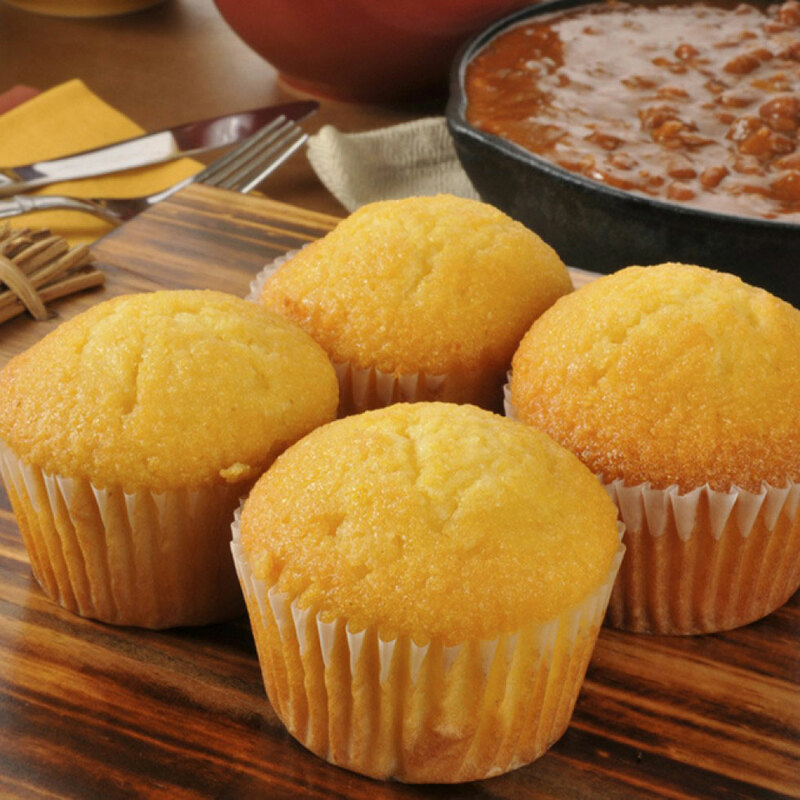 It’s a staple you can count on. 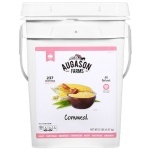 High in carbs and fat free, cornmeal is ideal energy food, a plus in a demanding, ongoing crisis or for everyday meals.